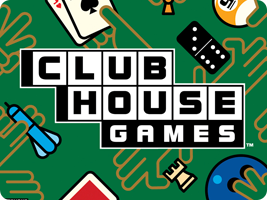 Play a collection of classic games, from card games to board games, right up to parlor games such as darts and bowling. Each game makes use of the touch screen and can be played wirelessly. Some games could even be played online over the Nintendo Wi-Fi Connection when the service was active.